A nearby star, 61 Virginis, is born. The star is Sun-like and has been found to host several planets. Two of the planets are around the size of Neptune and one of them is five times as massive as the Earth. 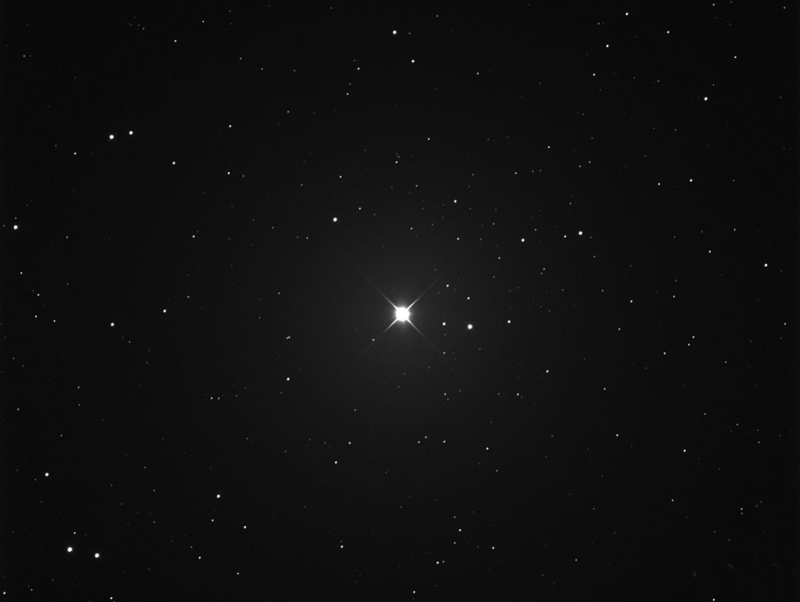 61 Virgis star is very similar to Sun, both in size and composition. It locates fairly close to us, only in the distance of 27,9 light years. Three planets have been orbiting the star. These are 5 – 25 times larger than Earth, and all orbit very close to their central star. There is also a massive ring of meteorites and comets around the star.